Conor McGregor, the Ultimate Fighting Championship’s biggest star and one of the world’s highest-paid athletes, is under investigation in Ireland after a woman accused him of sexual assault in December, according to four people familiar with the investigation. 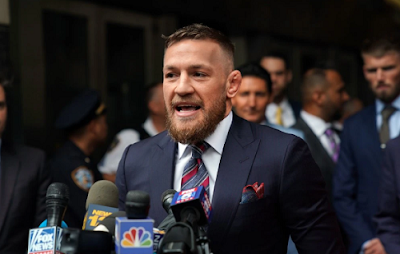 McGregor was arrested in January, questioned by law enforcement authorities and released pending further investigation, according to the people. The allegations have not been proved, and the fact that an investigation is continuing does not imply that McGregor is guilty of a crime. On Tuesday, McGregor announced his retirement from U.F.C.